Carnival Corporation today announced it had signed a shipbuilding contract for a second next-generation cruise ship for its P&O Cruises brand with Meyer Werft that is scheduled to be delivered in 2022. The new order marks the 95th ship on the global cruise ship orderbook set to be delivered between 2018 and 2026. Similar to a P&O Cruises sister ship due for delivery in 2020, this second new vessel will be the largest cruise ship to be built specifically for the British market. The LNG-powered ship will be 180,000 gross tons and will accommodate approximately 5,200 guests (lower berths), Carnival said. Added P&O Cruises senior vice president Paul Ludlow: “We have a bold and ambitious vision for P&O Cruises to become Britain’s number one holiday choice and we can only do that by increasing our fleet. The build for our 2020 ship begins this spring and it will offer all generations of British guests the holiday of a lifetime on the next generation of P&O Cruises ships. 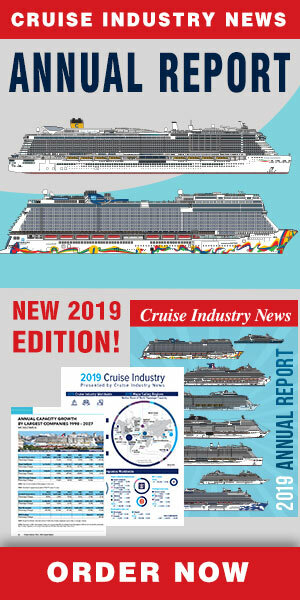 “In four years’ time when her sister ship is launched, adding an additional 22 percent capacity, we will see an even greater rise in the popularity of cruising across all demographics and all age ranges including both Millennials and Generation Xers. Many of them have already learned to appreciate cruising by going on cruises with their families while growing up. 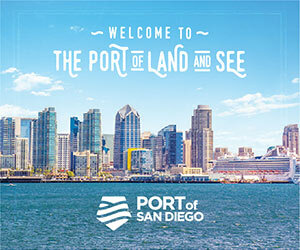 Additionally, there are millions more we will attract in the future by retaining the amazing onboard and on-shore experiences and itinerary choices P&O Cruises is known for, while reflecting forward-thinking trends and tastes of British holidaymakers. “This evolution of the guest experience will be evident over the next few years but will be underpinned throughout with in-depth market insight and feedback we receive from the best source: our current, past and prospective guests.